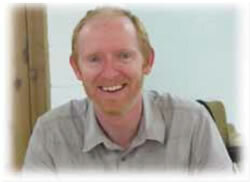 Conor Clarke was appointed in 2010 as a paid Christian Educator, working initially at Springwood and Winmalee High schools 2 days per week. He is a trained teacher with years of classroom experience and a wide experience in Christian youth work. He is married to Sam and has two sons. Currently he works full time coordinating a team of volunteer teachers who are teaching Scripture to school students in Springwood and Winmalee primary and high schools while teaching several classes himself. 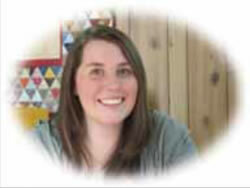 Annie Hunter was appointed in March 2013 to work alongside Conor Clarke as a paid Christian educator in Springwood and Winmalee schools. Annie is currently studying for a Bachelor of Theology at Sydney Missionary and Bible College and has been heavily involved in youth ministry in the mountains for a number of years.